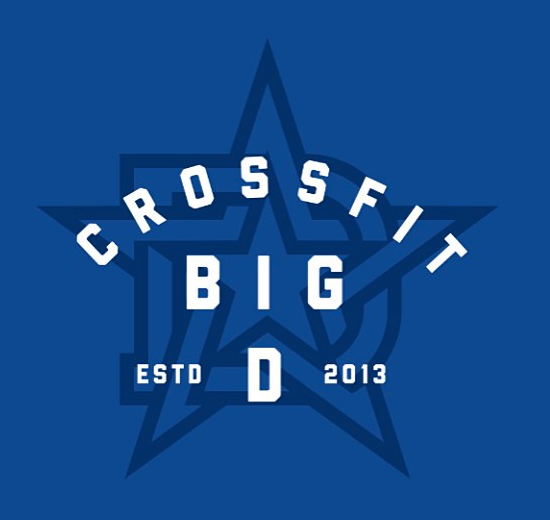 Bring a friend to try a CrossFit Class with us here at CrossFit Big D.
Come one. Come all. Come all at once. Free Classes for anyone and everyone today! 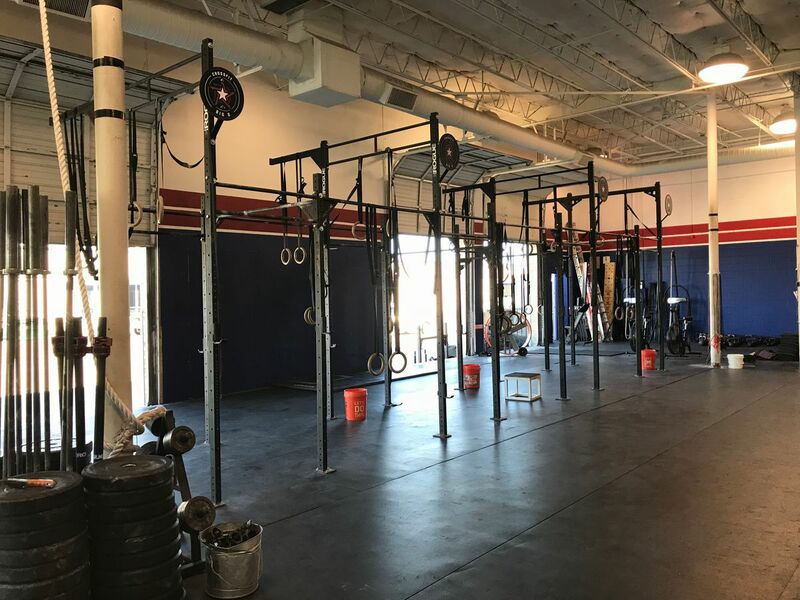 - Come try CrossFit for free and get some quality coaching while you’re at it! - Come see the workout of the day and get some quality coaching while you’re at it!